When it comes to implementing a new or different diet, there are many different diets that you can choose from. Considering a designed diet plan like NutriSystem, Weight Watchers, or Atkins can take the stress away from planning your diet by having someone else plan your meals and having a consultant at your needs. However, this comes at a price. 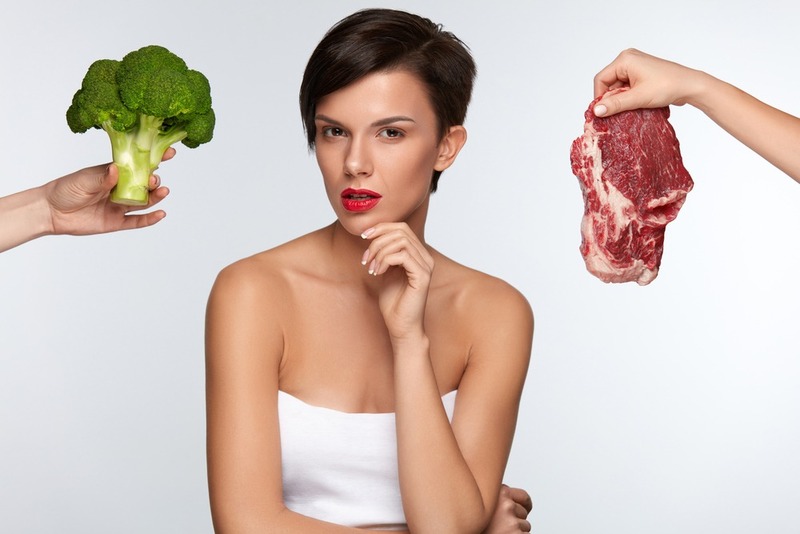 Fortunately, pop culture and social media have identified two great diets that have a great effect on weight loss: The Keto and Vegan diet. These diets optimize the foods eaten and the balance of foods in the diet to ensure weight loss. 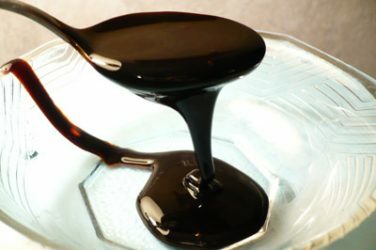 Not sure which benefit will be best suited for your needs, here are summaries of the Keto and Vegan diet. 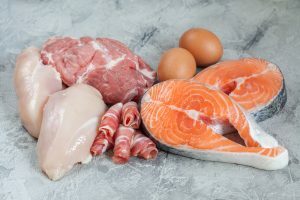 The Keto Diet (which is short for ketogenic diet) places emphasis on protein and fats in the diet while significantly reducing the carbohydrate intake. The Keto diet is designed to stimulate and maintain ketosis in the body. In a normal diet, the body uses the sugar (glucose) from ingested carbohydrates as a source of energy. The excess sugar is then sent to the liver to be turned into fat and is then stored in the body. A keto diet stimulates the process of ketosis through the lake of carbohydrate intake in the diet. Ketosis is metabolic progress that causes the body to burn fat as a source of energy. As a result of ketosis, the body experiences significant weight loss. Ketones are created during the process of ketosis. Ketones are created as the body burns fats and works as a supplement for when glucose levels in the blood are low. There are three main types of ketones that are produced during the process of ketosis: Acetoacetate, acetone, and beta-hydroxybutyrate. As mentioned before, the Keto diet stimulates weight loss. This is proven by a research review published by the International Journal of Environmental Research and Public Health. 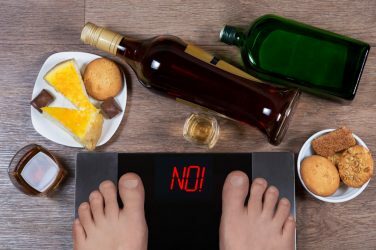 The research review looked at how a keto diet may affect the weight loss and health of a person diagnosed with obesity. According to the research review, keto diets increased a more active metabolism, causing you to burn fats at a quicker rate. Additionally, keto diets reduce the formation and storage of fats while increasing satiety, which means that your body feels full for a longer period of time. This is a direct result of the amount of protein. Protein takes longer to move through the digestive tract because it has a complex chemical composition. The keto diet also promotes muscle growth. Proteins are made up of amino acids which are responsible for marinating and repairing muscle tissues and cells. Because of the high portion of protein in the keto diet, the muscles are given more protein than in a regular diet, thus helping the body to prioritize muscle growth. 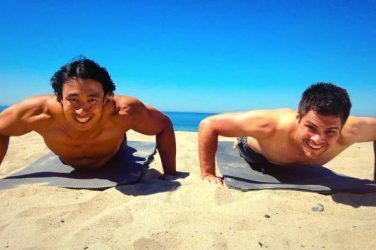 This is complementary to the weight loss process also stimulated by the keto diet as one of the best ways to lose weight is to focus on building muscle and developing strength. Building muscle targets the fat cells around the muscles allowing your body to lose weight naturally. A study published by the Journal of Medical Internet Research publication revealed that a keto diet gave people living with type 2 diabetes a better agency to control their glucose blood levels and holistically manage their diabetes. The keto diet also promotes HDL cholesterol (the good cholesterol) and decreased the level of LDL cholesterol (bad cholesterol) in the body. A vegan diet consists of only plant-based food which includes, vegetables, fruits, legumes, and whole grains. In recent trends, people have converted to eating a vegan diet for social justice reasons such as environmental causes, to draw attention and advocate against animal cruelty and for the associated health benefits. A vegan diet promotes weight loss by eliminating unhealthy foods such foods filled with saturated fats and excessive sugar and sodium while prioritizing healthy and primarily natural foods that are packed with vitamins and nutrients. A vegan diet promotes weight loss in comparison to other nutritional diets. A study published by the Nutrition journal look at the effectiveness of a 5 different plant-based diets on stimulating weight loss. 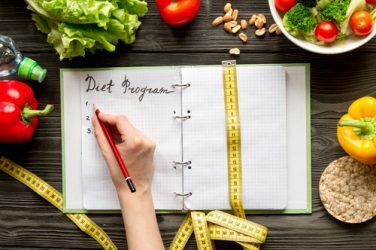 The participants were spilled into five different control groups, allowing the researchers to assess the effectiveness of their assigned diet for 2 months and the researchers followed up with the participants over a period of 4 months. 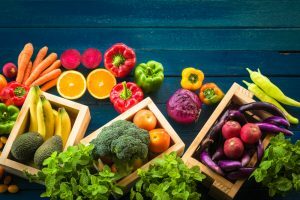 The plant-based diets examined in this study are vegan, semi-vegetarian, omnivorous, pesco-vegetarian and vegetarian diets. According to the research, the participants who followed a vegan diet reported a 7.5% loss of their body weight over a period of 6 months. Not only does the vegan diet allow you to lose weight but it causes you to lose weight at a faster rate than other diets permit. A vegan can increase your metabolism as it prioritizes and causes you to eat foods that naturally increase your metabolism more often. Foods like lentils, peppers, and almonds are rich in nutrients, good cholesterol and are even healthier sources of protein. The vegan diet is rich in fiber. A diet rich in fiber helps you to maintain healthy bowel movements and digestion. Additionally, the fiber in vegan diets creates a longer state of satiety. Fiber takes a longer period of time to move through the digestive tract because most of the components of fiber-rich foods are not needed by the body and as a result, they cannot be processed by the body. A vegan diet can boost your immune system. The majority of plant-based foods are rich in vitamins, minerals, and even antioxidants. Antioxidants help the body to fight off harmful bacteria, viruses and even germs that can develop into serious health infections. Because the vegan diet only consists of plant-based food, there are no other food groups present to hinder or overpower the natural benefits of these foods. The Keys to Help You Stop Overeating-Can Certain Foods Actually Help You Do So? 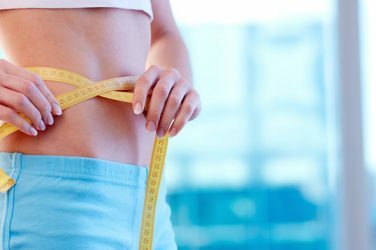 Will Lipo 30 Give You REAL Weight Loss Results?